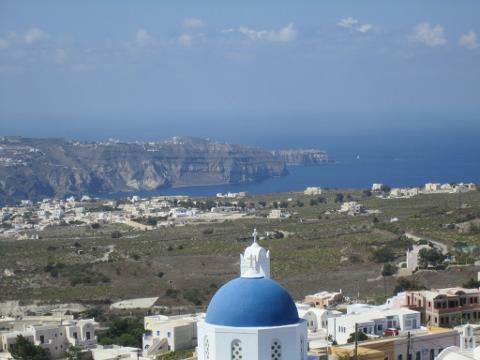 Explore the scenic island of Santorini starting at the whitewashed town of Oia nestled in the hillsides, reflecting on the deep blue colors of the Aegean. 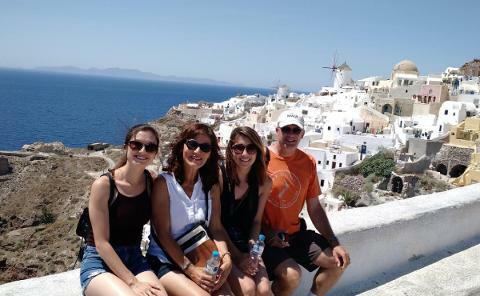 Enjoy a short walking tour to discover hidden parts of the village unknown to visitors’ and reach the ruins of Oia's castle ideal for post-card photos against the backdrop of the charming windmills. 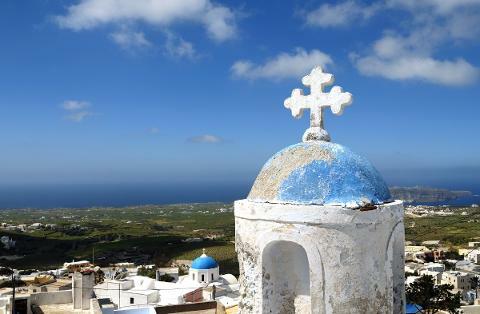 After some leisure time for shopping or refreshments head south, to the island's highest point past Pyrgos village, where the Prophet Elias Monastery is perched at nearly 2,000 feet (565 m), on top of Pyrgos village. 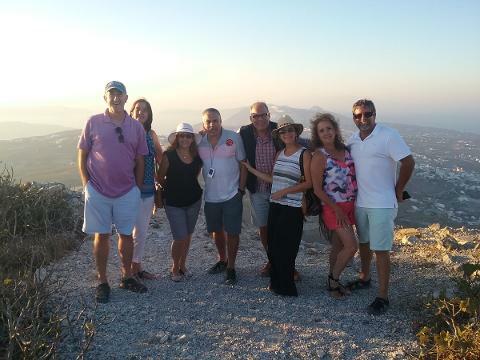 Light up a candle in the interior and admire the far-reaching vistas that span the entire region before sampling the extra virgin olive oil made onsite. 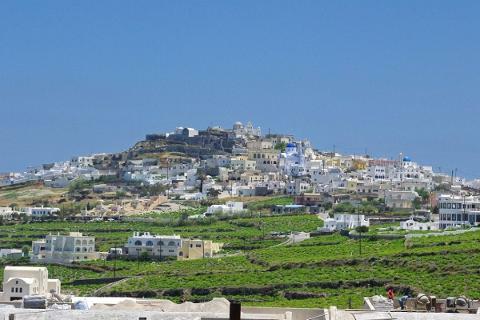 From there, head to the island’s countryside to admire the impressive landscape filled with scenic villages and rolling hills. 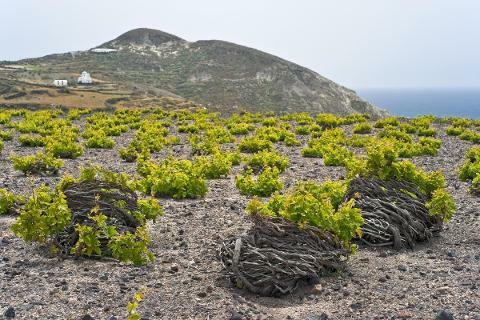 Visit two traditional Santorini wineries and sample different types of the Assyrtiko wine, while learning how wine is produced in such a dry and volcanic environment. 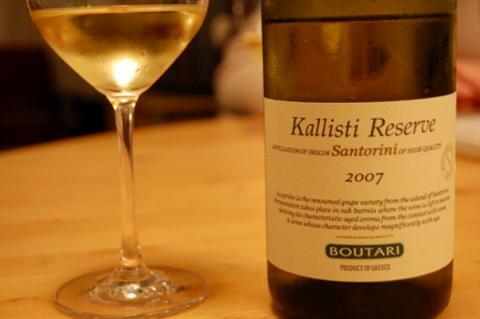 Enjoy a a local lunch of Santorini dishes at one of the wineries, to balance the flavors of the wine. 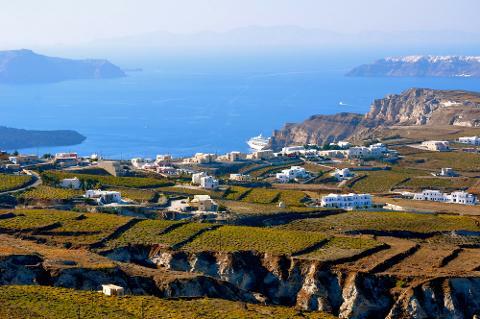 Optionally, in case time-frame permits, continue to Perissa or Kamari – the longest black beaches on the island covered with black volcanic sand for a short stroll on the azure colors of the Aegean before returning back to your Hotel or Cruise ship. 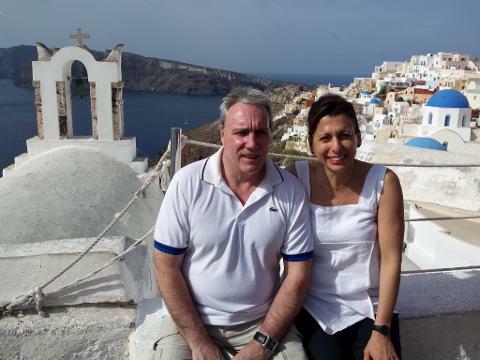 6-Hour private sightseeing & wine tour of Santorini led by an expert guide. 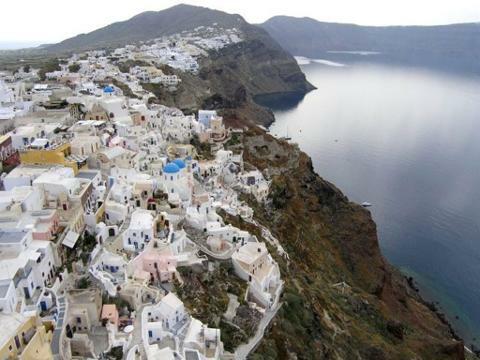 Explore the breathtaking town of Oia and experience stunning views of natural beauty. 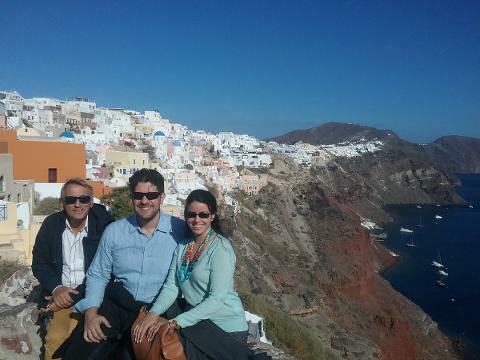 Photo stop at the Blue Domed "Three Bells of Fira" white and blue church. 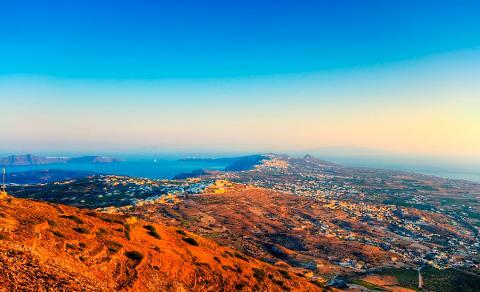 Capture sweeping views of Santorini at island's highest point "Mt. Prophet Elias", past Pyrgos village. Wine-tasting of 8 different types of wine at two traditional Santorini wineries. 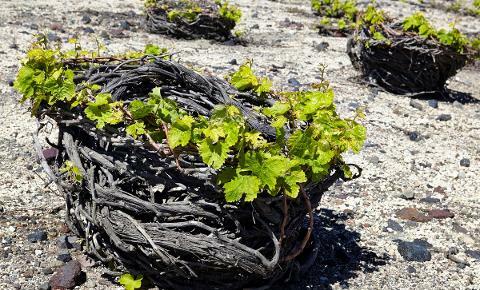 Enjoy a local lunch served alongside wine-tastings, at one of the wineries. Comfort of touring in a private a/c Mercedes-Benz minivan. Inside knowledge and personalized attention from your private guide. 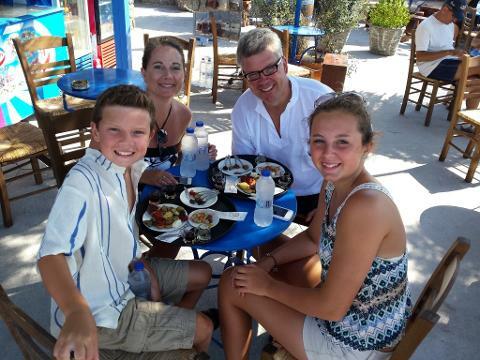 Flexibility to customize your itinerary on the spot, to include additional stops for shopping or relaxing. 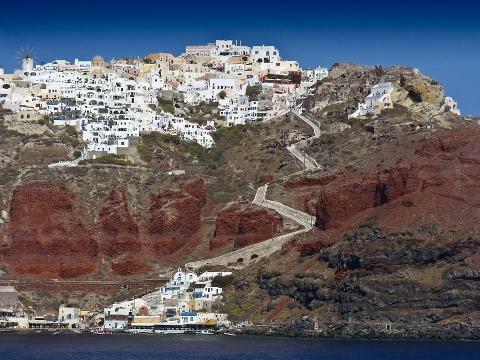 • 6-Hour Private tour of Santorini with an English-speaking guide. 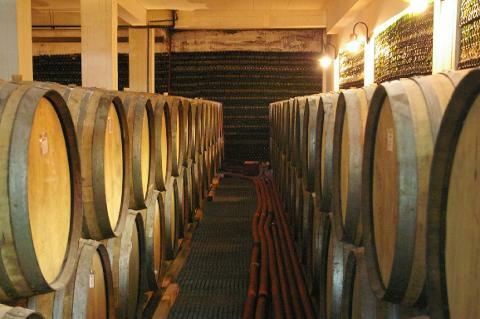 • Private tour and tasting at two Santorini wineries. 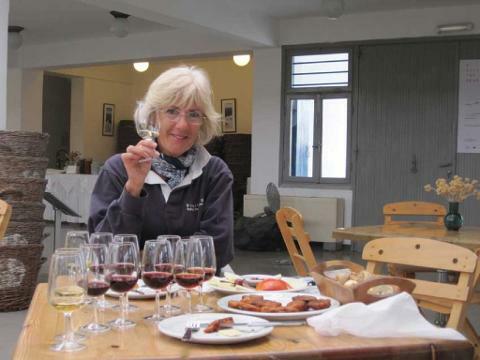 • Local lunch served at one of the wineries, during wine-tastings. • All admissions, taxes and fees. • Cable car tickets for cruise ship travelers (6.00 Euro per person, per ride). 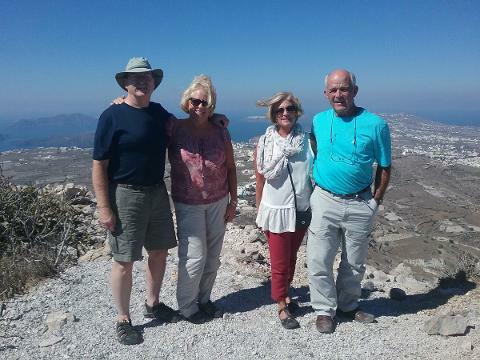 The tour can accommodate 2 up to 6 guests, the rate is total - not per person. Each additional guest (more than 6) costs 100.00 Euros per person extra. 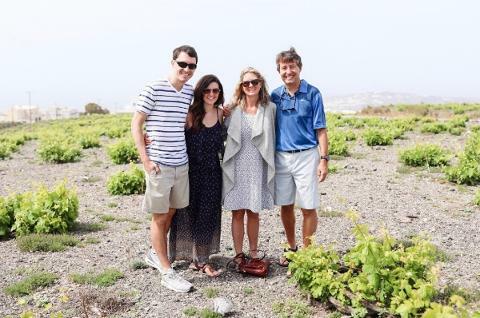 The tour is private and ideal for guests willing to explore both the island and its wine. The tour is ideal for cruise ship travelers, the start time and itinerary will be adjusted to fit the schedule of your cruise ship. 100% guarantee on time arrival back to the cruise ship is given on this tour.